KTT-206 - Kentex Machinery Industry Co., Ltd. 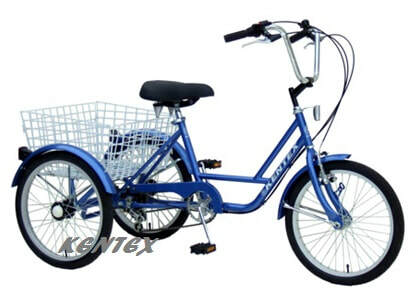 Description: 20" adult tricycle, 6-speed. Kentex Machinery Industry Co., Ltd.